Vatu Sanctuary was a lovely quiet retreat with beautiful gardens and pool outside and great artwork in all the rooms. It was a perfect base for our holiday in Alice with everything we needed on hand and good local shops nearby. Very friendly staff and great tips for where to find the best coffee shops as well. Wonderfully comfortable, very well equipped and amazing artwork. Everything from the Welcome by Colin, to the gifts on arrival, to the excellent accommodation. Lovely quiet home away from home. The spa was great and private and the pool was fantastic given the very high September temperatures just short of 40degrees C. The welcome hamper was above and beyond. Very thoughtful. The wonderful art hanging on all the walls was amazing, everything about the property was amazing, Colin the Property Manager was so welcoming. Thanks for a wonderful stay, we will never forget our holiday in Alice Springs and would highly recommend Vatu Sanctuary to anyone, particularly those who appreciate good aboriginal art. Lock in a great price for Vatu Sanctuary – rated 9.8 by recent guests! 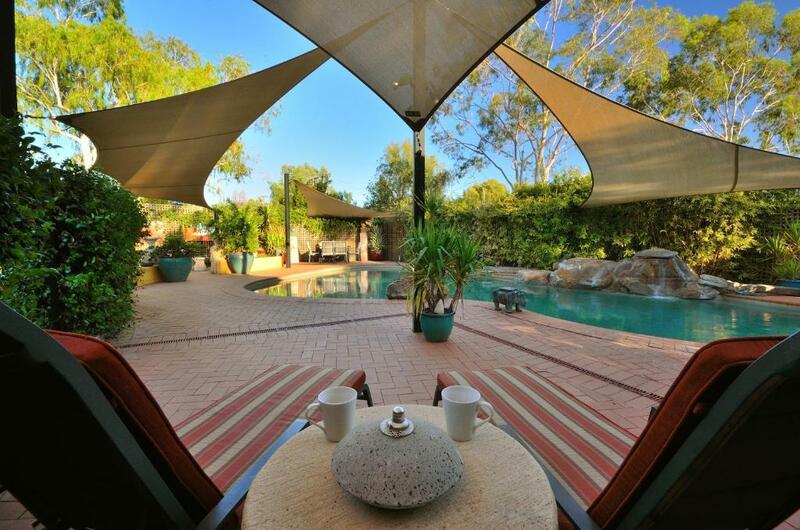 Located just 1.6 mi from the Alice Springs town center, Vatu Sanctuary offers self-contained executive-style apartments with free WiFi and free parking. Guests enjoy an onsite swimming pool and free in-room cable TV. School of Air is 2,650 feet from Vatu Sanctuary, while the Australian Aboriginal Dreamtime Gallery is 1.4 mi from the property. All accommodations offers a fully equipped kitchen, a dining setting and a lounge area. Some accommodations offers a patio. Towels and bed linen are provided. 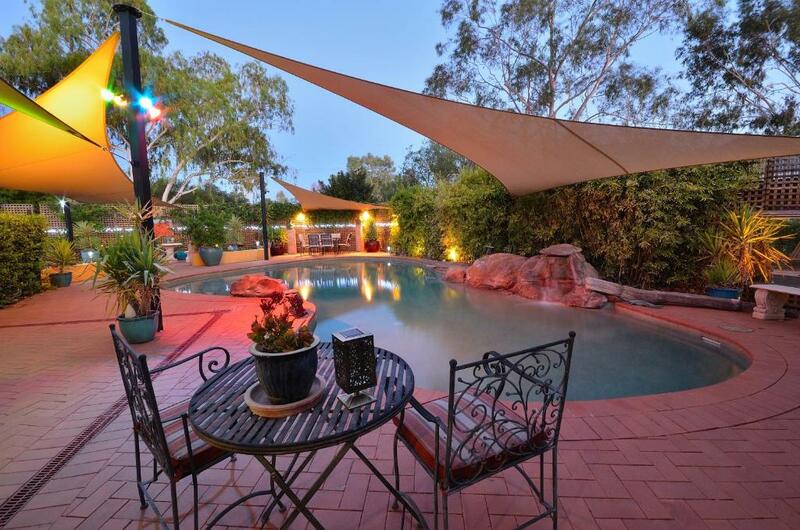 This property also has one of the top-rated locations in Alice Springs! Guests are happier about it compared to other properties in the area. When would you like to stay at Vatu Sanctuary? This apartment has a sofa, kitchen and DVD player. 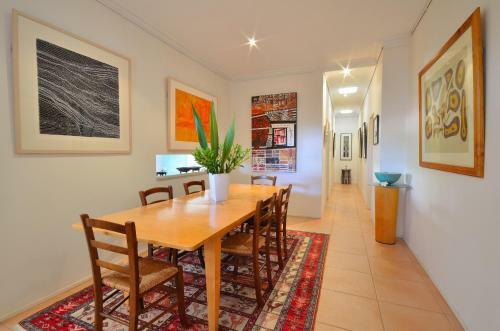 This apartment has a barbecue, seating area and private entrance. This apartment is pet-friendly. This apartment has a microwave, dishwasher and oven. 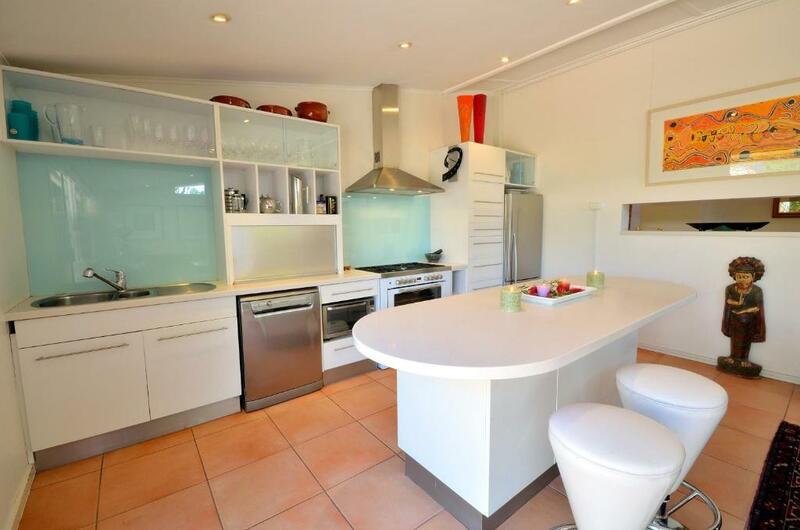 This apartment features a patio, toaster and stovetop. The secret is out! 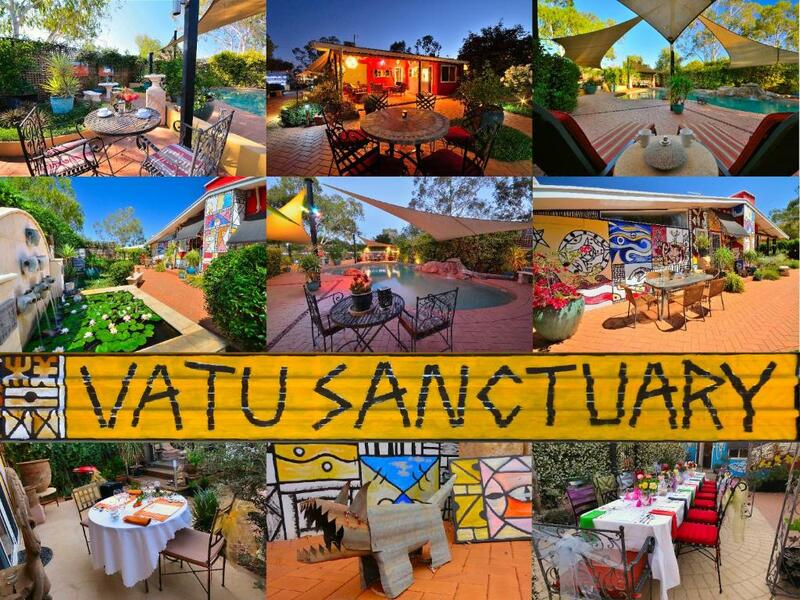 Vatu Sanctuary is by far the best accommodation in Alice Springs! 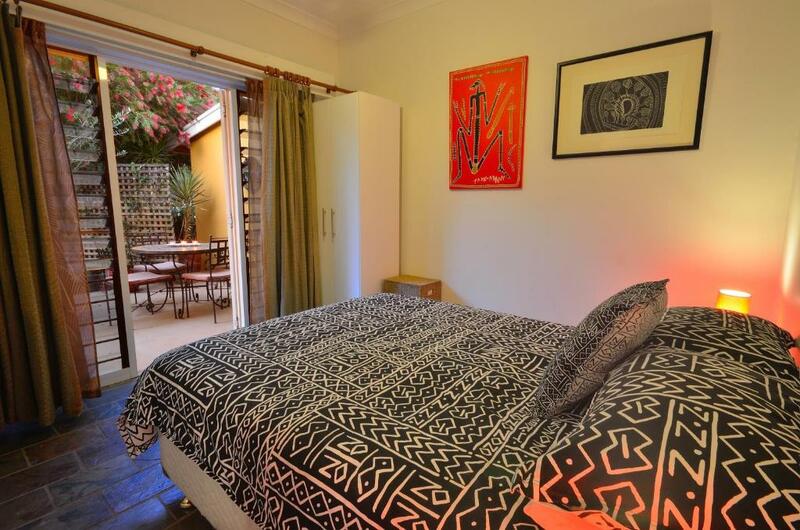 Funky little Central Australian get-away... We couldn't have asked for more! Not Hotel but a Home... 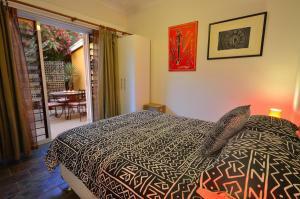 This eclectic home is very comfortable for families and people on business to stay while in Alice Springs. 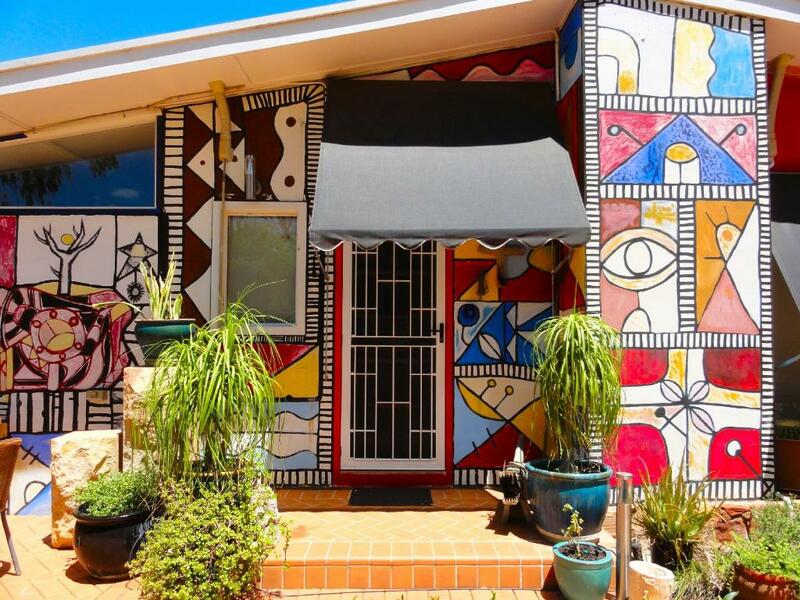 Alice Springs has an abundance of creative talent and staying at Vatu Sanctuary instead of a traditional hotel or motel immerses you in this element of the community. When we came to Alice Springs in 2006, I thought we would just be passing through... Something about this spectacular landscape has taken hold... from exploring the MacDonnell Ranges, Hermannsberg and Palm Valley, the Binns Track... experiencing the different seasons, the wildflowers in spring, gorgeous autumn weather... the ephemeral rivers and permanent waterholes are just a few of my favourite things... Then there is the wildlife, seeing creatures I would never see in the cities. The black-footed wallabies, a dingo walking down the highway, wild horses and camels, perenties and long-nose dragons, wedge-tail eagles, western bower birds, and the unique experience of seeing thousands of frogs provided by mother-nature. Then there are the attractions and events, enjoying day visits to the internationally renowned Alice Springs Desert Park, a drive along the West Macs for a dip in Ellery Creek Bighole, the view from the Mount Sounder Lookout, with lunch at Glen Helen. I enjoy the annual Beanie Festival, learn about indigenous culture and history. And then there is the art... an eye-opener sumptuous feast that for the mind and soul... all in the heart of Australia. 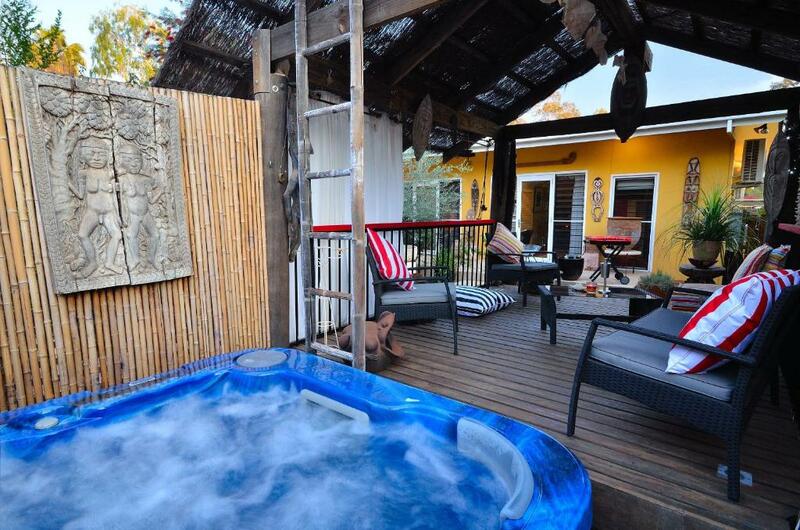 House Rules Vatu Sanctuary takes special requests – add in the next step! Vatu Sanctuary accepts these cards and reserves the right to temporarily hold an amount prior to arrival. We stayed in the Bure and found that it was very stuffy even with aircon on as there was no cross breeze. Could do,with aircon in bedroom. A little on the expensive side. The shower was a bit hit and miss and in need of an upgrade.